Buying a home is exciting, but it's easy to overlook key concerns during the process. 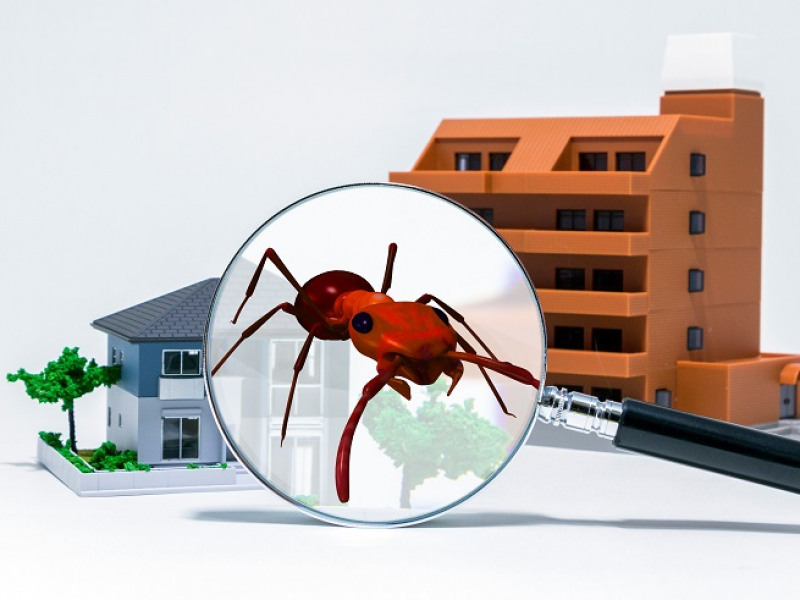 Although inspecting the foundation and other structural features is common practice, you may not have considered the importance of a pest inspection. If you want to ensure that your new home is worry free and ready for your family, it's essential that you have it carefully scrutinized. Many real estate agents suggest having both a traditional home inspection and a pest inspection performed. Having peace of mind before you move in is worth the effort. Everyone wants their new home to be safe, secure, and problem free. A pest inspection and typical home inspection are distinctly different. A home inspection examines the roof, electrical outlets, furnace, and main structure of the house. For a pest inspection, careful attention is paid to the siding, eaves, trim, and wooden parts of the home. Any areas of moisture or rot are noted and examined. The pest inspection helps to ensure that the home isn't being devoured by termites or playing host to other common pests or vermin. Pests can do massive damage to a house over time, and it's always best to catch them as early as possible. Even if pests are detected, that doesn't mean that the home is a foregone conclusion. It may be worth the expense, and it could still make a good home. But it does indicate that corrective measures need to be taken before you move in. Termites can be treated and other pests can be handled by a professional exterminator. Of course, pests can only be eliminated if you know they're there. Termites are commonly thought of as silent destroyers. In most cases, they're not immediately obvious. Once they do become evident to a homeowner, it's often too late to avoid serious harm to the structure of the home. 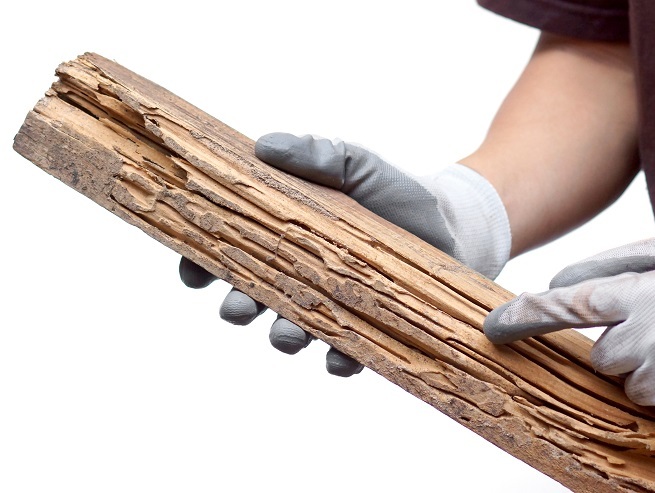 Yes, wood can be replaced, but it's generally incredibly costly to do so. Early detection could literally save you thousands of dollars. There are many homeowners that might be more concerned about spiders, ants or rodents. Although you probably don't want to be roommates with such pests, they don't typically cause anywhere near the physical damage that termites can. When it comes to the plywood, wooden frame or flooring of your home, termites are far more destructive than any other pest. Unfortunately, termites are notoriously difficult to detect. That's why it's so important to have a professional inspection performed by someone with the right experience and training. For a home inspection in Jacksonville, FL, you should always rely on a expert. The same is true with a pest inspection. If you have any questions or concerns, speak with the professionals at Inspect All Jacksonville. You'll be happy that you did.